FAMY’s astonishing debut 'We Fam Econo' is out this week - containing the heartbreaking ‘Ava’, arguably one of the best songs we’ve ever had the honour of releasing, along with singles 'Donkey', 'A Ho A Hand' and new single 'Friends Home'. 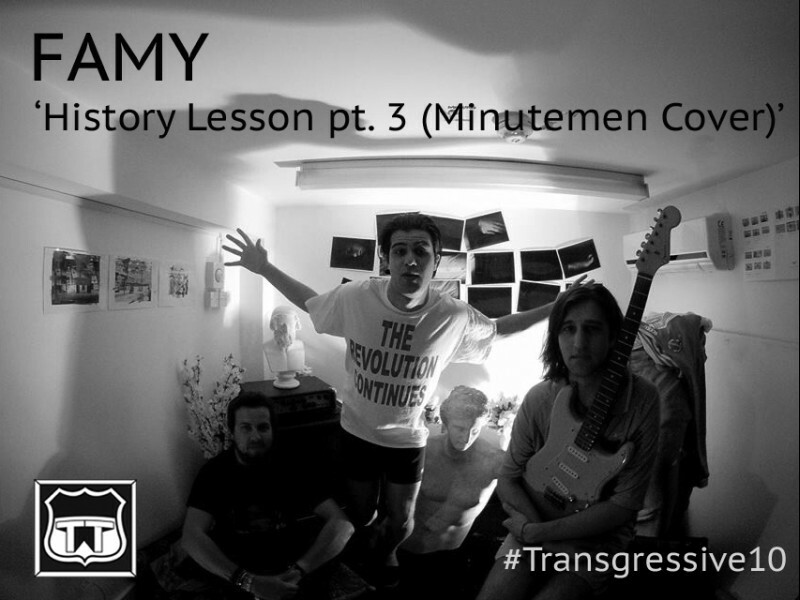 The title itself is a nod to the Minutemen, a band whose DIY approach inspired not only FAMY, but the early days and ethic of Transgressive as a label. For the uninitiated - check out classic album 'Double Nickles on the Dime' - a double album recorded on a tiny budget to great effect, and read 'Our Band Could Be Your Life'. Then do it yourself.